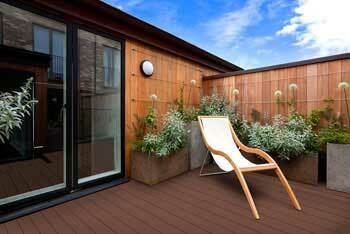 If you’re striving to achieve the outdoor space of your dreams but you don’t quite have the time or the patience to maintain a real garden, then our stunning Trent Artificial Grass is an absolutely sublime choice that can simply transform your home. 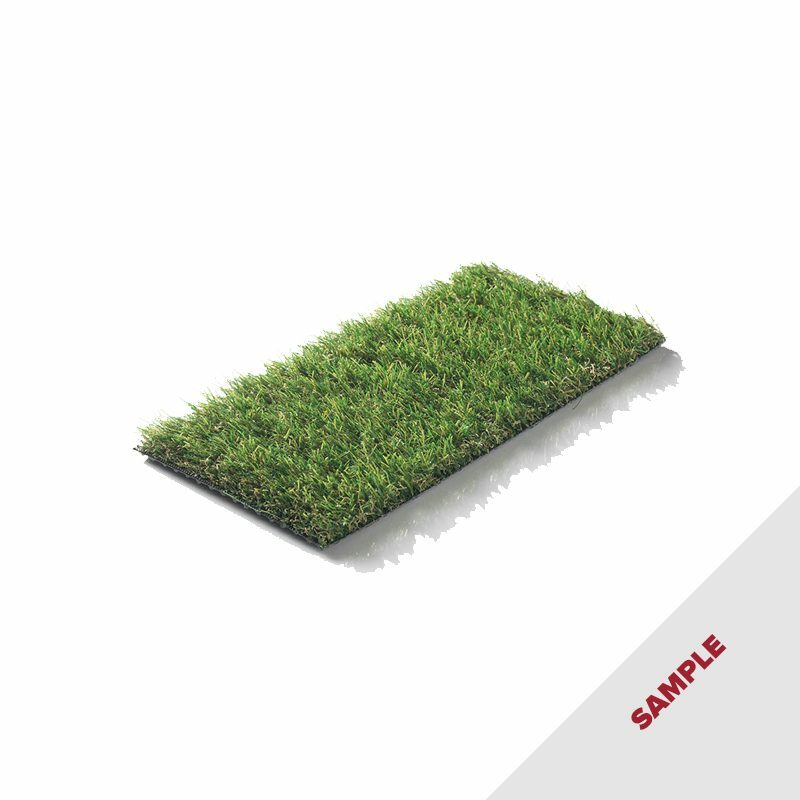 The Trent Artificial Grass is a gorgeous 2-tone grass pile blending between a stunning and vibrant shade of green for the blades and a rich and natural brown shade of thatach in the base, creating a grassy section which is almost completely indistinguishable from natural turf. 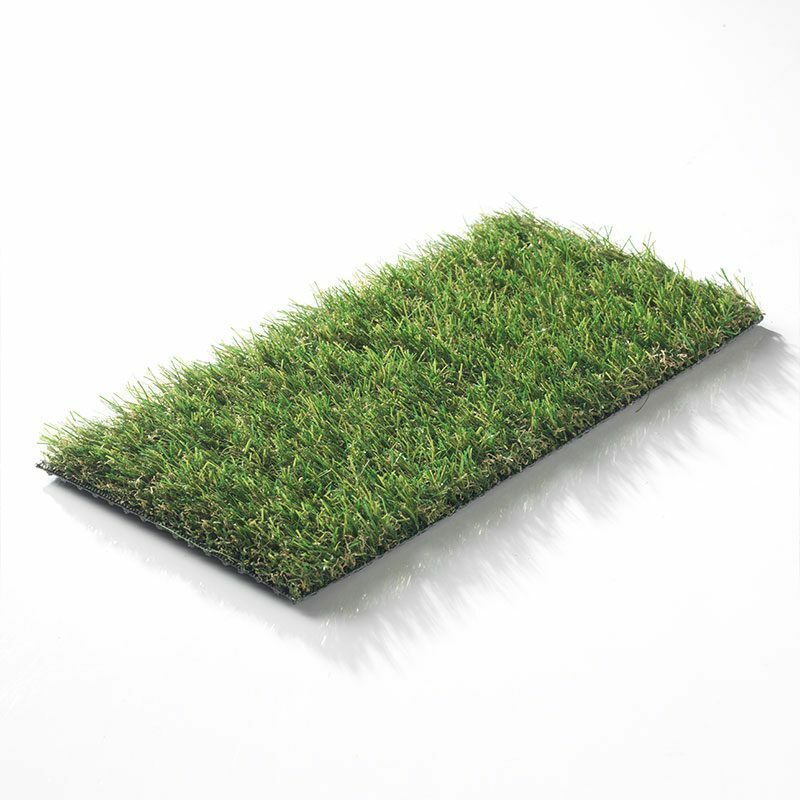 The brown shade at the root of the artificial grass creates an incredibly life-life appearance for your Trent artificial grass, which will fool all of your friends and family when they come to visit! 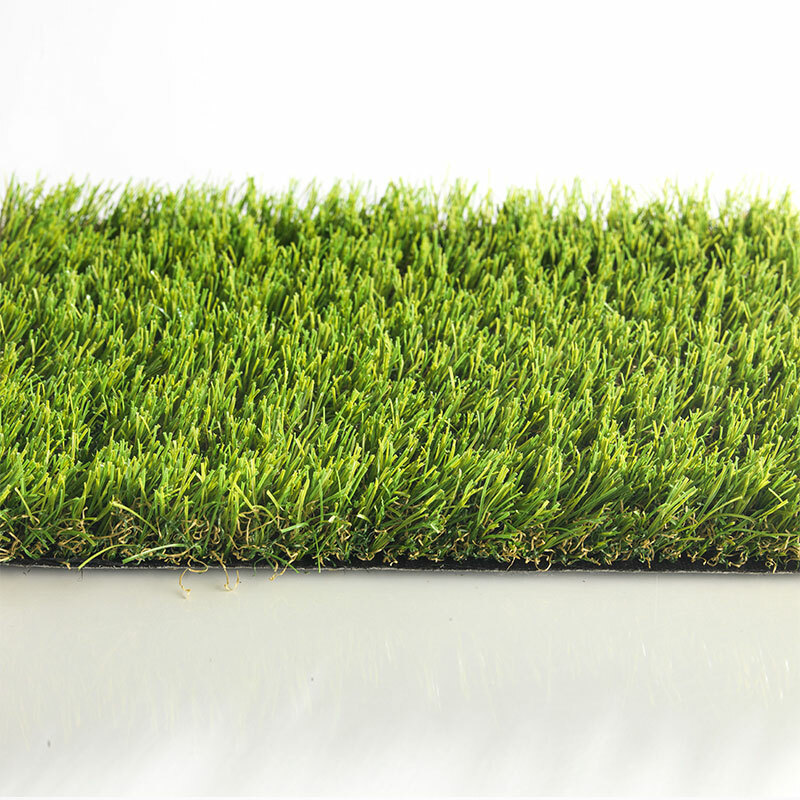 Trent artificial grass is built with an incredible curved structure, creating a unique bounce which helps the grass to be sturdy and durable, withstanding a host of different elements. The Trent artificial grass comes in both 2m and 4m widths, which can be joined together to create your perfect garden design. Our gorgeous Trent Artificial Grass is not only simply gorgeous to look at, but it’s a worthwhile investment for your bank account too. Indeed, by installing The Outdoor Look’s artificial grass products you are guaranteeing yourself up to 10 years of a completely maintenance free garden. 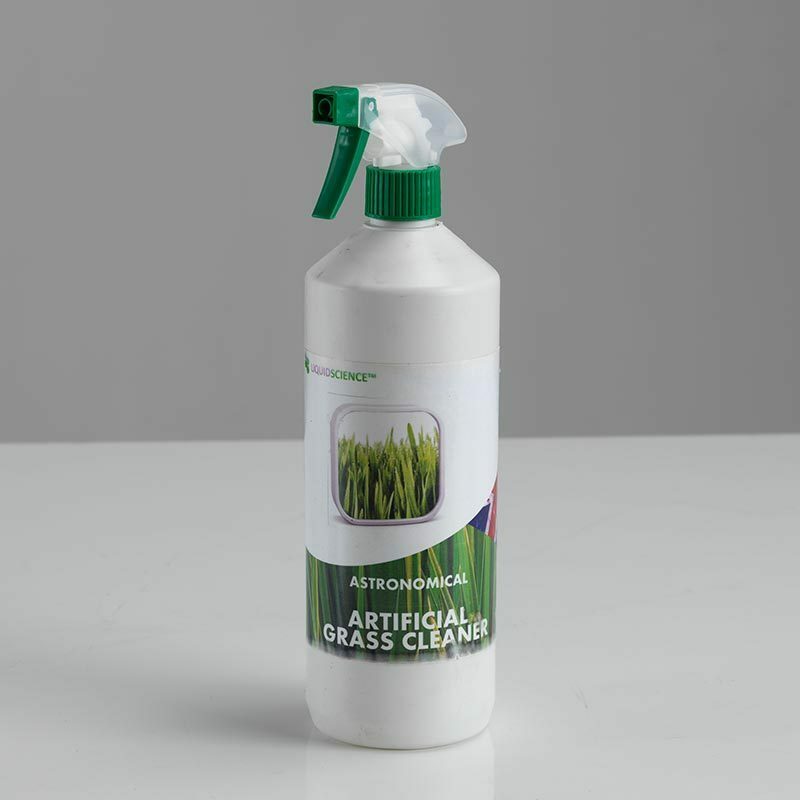 You will never have to mow, water, weed or trim your artificial grass, saving you a wealth of both money and time with its phenomenal low-maintenance properties. 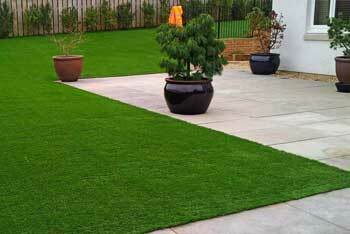 If you want a beautiful garden which will stand the test of time then the Trent artificial grass is perfect for you. 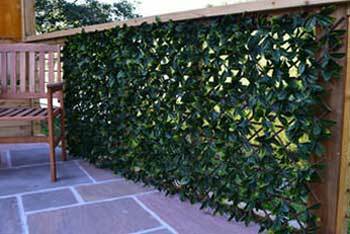 It’s both pet friendly and child friendly, creating an ideal surface for your dream garden. 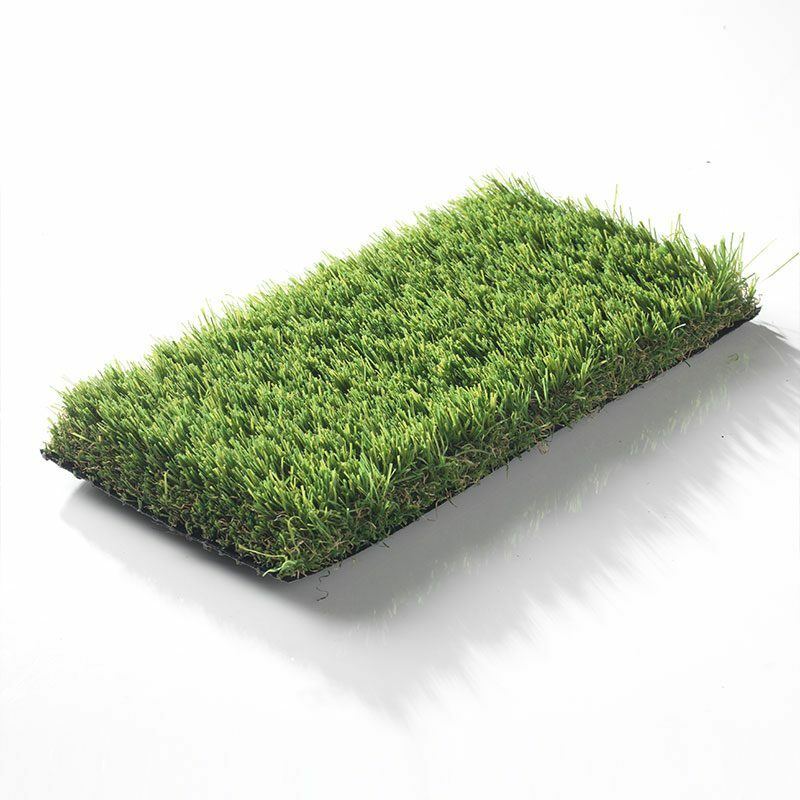 The Outdoor Look’s Trent artificial grass is a UV stable solution that is a simply revolutionary garden product that will transform your home in an instant.